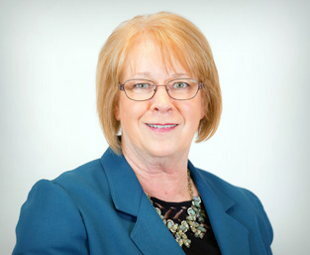 Beverly has been a banker for over 40 years, and when you ask her for financial advice, that experience shines through. Whether it’s budgeting, finding a way to save for something special, or financing a new automobile, she enjoys helping both personal and business clients find the products they need. When Beverly is outside the office, she enjoys being outdoors with her family, visiting wineries, riding horses, or working in her garden. If you’re in the Union City area and would like a banker with knowledge and experience, contact Beverly today!